Congratulations to our Client Mixed Chicks for their feature on Hallmark Channel’s Home & Family! 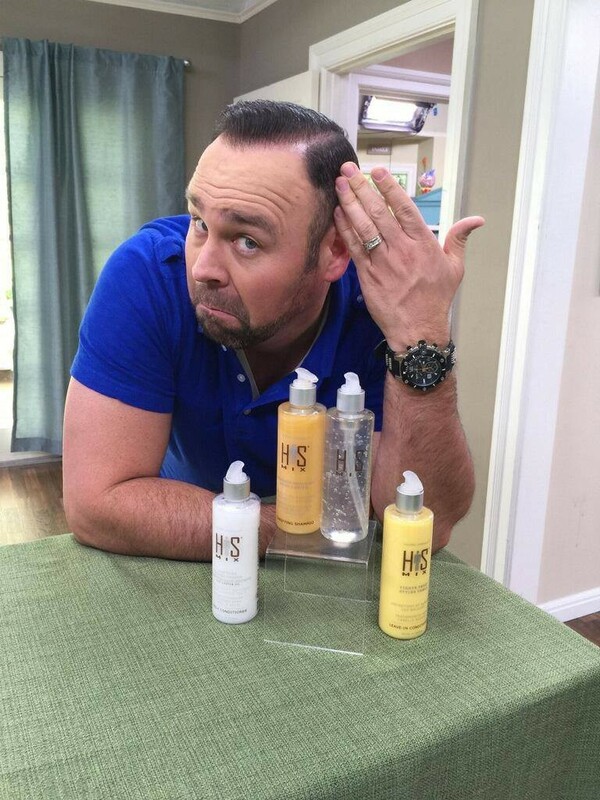 Matt Rogers from Hallmark Channel’s TV Show “Home & Family” rocked his Mixed ChicksÂ HIS Mix forÂ the Father’s Day segment on Home & Family! With HIS Mix, Â men have a full line that canÂ cleanse, tame, define, and hold many hair textures.Â If you have straight hair and want a firmÂ textured hold, or you want to go curly with aÂ soft-styled hold, or anything in between, His MixÂ has arrived. Check them out at mixedchicks.net!